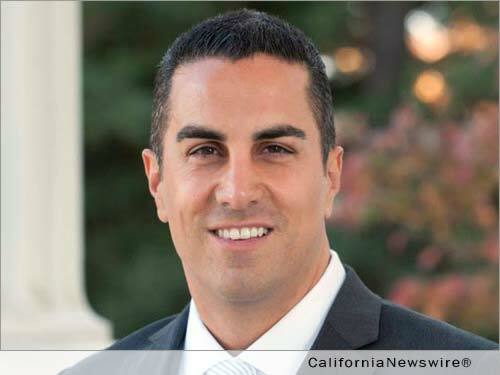 SACRAMENTO, Calif. /California Newswire/ — Today Calif. Assemblyman Mike Gatto (D-Los Angeles), chairman of the influential Utilities and Commerce Committee, announced a constitutional amendment to restructure and reform the constitutional protections currently given to the scandal-ridden California Public Utilities Commission (CPUC). Chairman Gatto was joined by his joint authors, Assemblymember Scott Wilk (R-Santa Clarita) and Marc Levine (D-San Rafael) who believe now is the time to reassess the CPUC’s role as a regulator. The Public Utilities Reform Act will reform the Public Utilities Code to modernize the CPUC, reassign regulation of industries unrelated to the CPUC’s core functions to more appropriate state agencies, and provide greater accountability to Californians. The act recognizes that the 21st Century no longer requires the CPUC be enshrined in the California Constitution, placing an initiative before voters to repeal the constitutional mandate and authority of the CPUC. In order to ensure a continuum of regulation and oversight, it will preserve certain critical authorities and functions in the Public Utilities Code, but these provisions will sunset July 1, 2018. In the interim, the Legislature will have the opportunity to reallocate the functions of the CPUC to existing departments and agencies, or to a successor entity. The legislature has made several attempts to reform the commission in past years, but those advances were met by the Governor’s veto pen.